Email marketing is based on a trusted relationship with your customers: G-Infosoft Technologies will help you build it, keep it and improve it. Today, most email marketers are paying just a few penny for each email and the ROI on the email is really high. Email marketing forms a very small part of the total marketing budget, but is still a very effective way of generating revenues. Although, email marketing has become widespread, email marketers are still not leveraging the true potential of email marketing. 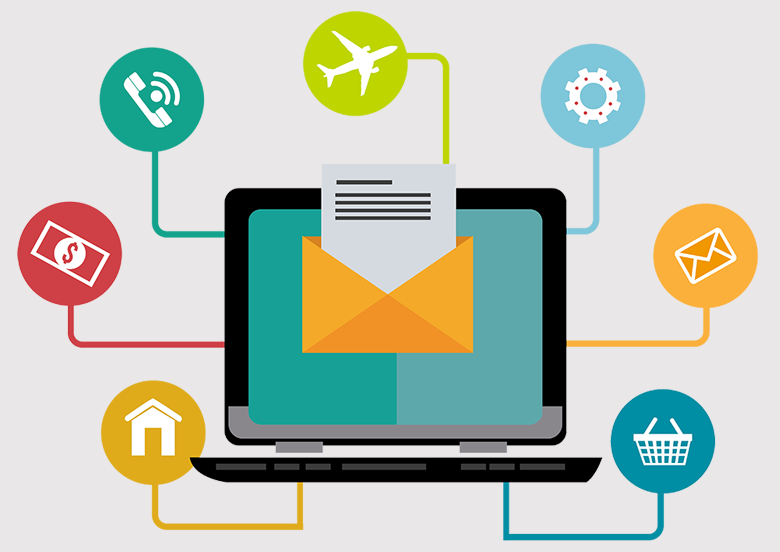 Here we take care of the smallest details to make an email marketing campaign a success. Email Marketing is one of the most expensive marketing channels. On the one hand you create newsletters and manage lists directly on your desktop: on the other you get a cloud email tracking service to handle reporting and improve your email campaigns. We are Bulk Email Service Provider Company now offering Email Marketing service in india at lowest rates. We provide web based email marketing application that includes everything you need to create, send, track your email campaigns.